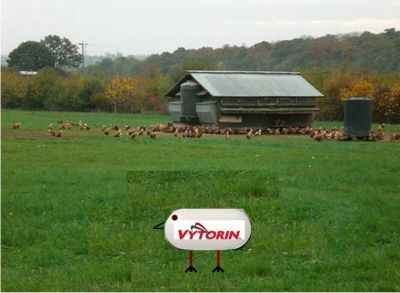 In a shocking new development which has organic farmers rejoicing nationwide, Behemoth Pharmaceuticals President J.P. MacRost announced this week that his company is releasing new “free-range” Vytorin to deal with both sources of Vytorin angst – pharma and phraud. “With free-range Vytorin, you get to lower your cholesterol without worrying about artery thickness, changed endpoints, or Steve Nissen’s pronouncements over at that Cleveland Clinic place. All you get is 100% natural Vytorin, grown and raised on our pure Montana rangeland. You don’t even need those pesky doctor permission slips – we ship free-range Vytorin directly to your doorstep, in plain cardboard packaging,” declared MacRost. In my occasional series on how effectively pharma companies present themselves on their website home pages, today we arrive at Abbott labs (Abbott.com). 1. The main huge “A” (too big, btw) on the top left is crowded way over to the edge of the screen – no visual buffer. This isn’t Internet 1997 – such placements are easy to control, and this presentation is jarring. 2. The “Abbott” name just to the right of the huge “A” is a different typeface than the one over at the top right. That’s just wrong. Graphic Design 101 – you have one logo, one typeface, one image. OK, that’s out of my system. Now, on to white space. Interesting, this site has a lot of it – but unfortunately, it is poorly used. It has what I call “scary” white space – disproportionate placement of the elements in a sea of white, so the viewer feels disoriented. The graphic in the middle seems like Kon-tiki drifting in the vast Pacific. There are too many varying shapes and sizes that don’t fit “pleasingly” in the white. At least there is a tease to view a patient story front-and-center, which is an element I believe is very important for companies in our industry. However, the rest of the navigation scheme is strictly in the ho-hum “list” motif – “here’s a whole set of links to stuff, find what you want.” That doesn’t crystallize, for the viewer, who Abbott is – what is this company about? What is the mission? What is unique? Why should I care? By this, I don’t mean some dry mission statement. 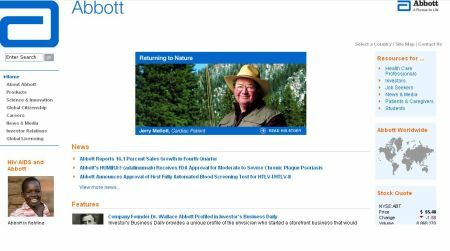 I mean a punchy, summary phrase that immediately grabs my interest and pulls me into the Abbott story (note: the first link under Features, at the bottom of the above graphic, could be a great angle – the story of founder Wallace Abbott). Once you get past the home page, into the sub-menus, the site is quite pedestrian – a very basic and non-engaging design. I would classify this site as firmly rooted in the past – a Web 1.0 “let’s present information” design that hasn’t yet grown up into effective engagement. It’s safe, it’s conservative – it’s there. Abbott can do better. The No Bad Training Zone: Who needs Needs Assessment? Short answer – you do. Now, maybe you do need something along those lines, or maybe not. But a knee-jerk suggestion isn’t the same as a needs assessment, is it? – User analysis: who are those that are to receive the training, and what is their current level of knowledge/development? – Work analysis: what are the tasks to be performed, and how will the training address that? – Context analysis: what the business needs being addressed by the training? 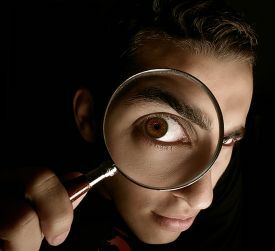 – Content analysis: what are the materials being used, for training and for the job at hand? – Constraint analysis: what limiters (time, budget, personnel, technology, political roadblocks) will necessarily shape how an intervention can be developed and deployed? Assuming that the need is, in fact, a training need (might it be a coaching/performance support need? ), then it becomes a question of designing the intervention based on the gaps identified, deciding on the best development course for the intervention, and determining the cost/benefit of that training intervention. Bad training can occur through “reactive mode” interventions – doing something because somebody said we need to do something. You stand a far better chance of success by doing a needs assessment before coming up with a training solution (shameless plug – I can work with you on this task as a consultant, as well as help identify ideal suppliers). Who doesn’t like to save money? Here’s a page with 21 money-savings sites around the web. Create your own, instant, no-cost, ad-hoc chat room on-line (ChatMaker). Fun with time-lapse photography. 13 very cool time-lapse wonders. It’s hard to pick a favorite, though the Milky Way clip is really astonishing. This is a 3/4 cup of coffee stop on the web, so give yourself a few minutes…! Do’s and don’ts with babies. Hysterical. I laughed so hard it hurt. Forwarded by a sister-in-law: Mrs. Hughes. If you have kids, you’ll especially enjoy this! 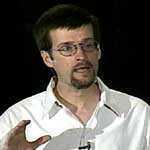 I notice that Chip Heath has been invited to give the keynote at the upcoming SPBT conference. Superb choice! I’ve been corresponding with Chip and Dan since they released their very helpful book Made to Stick (reviewed previously on this blog), and this should be a not-to-be-missed session. One of their main points in making your messages “sticky” is to tell stories – here and here are some brief articles about storytelling in training. Here’s a helpful link to a number of job openings in pharma and training. You can play with the search criteria and look at whatever slices you need. Daiichi-Sankyo‘s Welchol gets approval for improving glycemic control in adults with Type 2 diabetes. Novartis – for 11 years in a row – grabs the top spot in the Verispan Managed Care audit. Roche prevails in its takeover bid for Ventana. The knives are still out – Wyeth to cut another 10% of workforce? 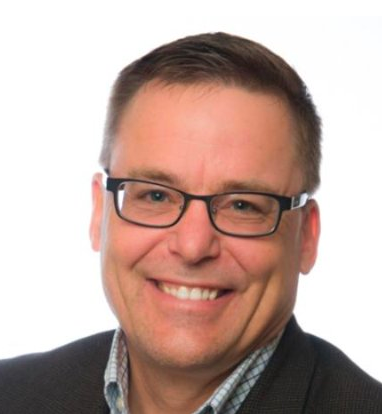 Vytoringate – Merck and Schering-Plough, taking a beating in the blogosphere and press over Vytorin, try to give an answer to the many questions and charges floating about. Lipitor has its first – certainly not its last – sales decline.